Marketed by Martin & Co - Newark. 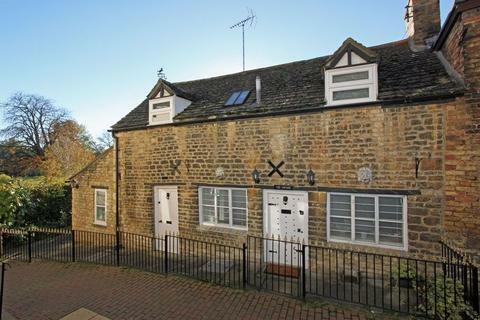 A charming Grade II listed property presented to an exceptionally high standard and situated in a tucked away position within Stamford town centre. 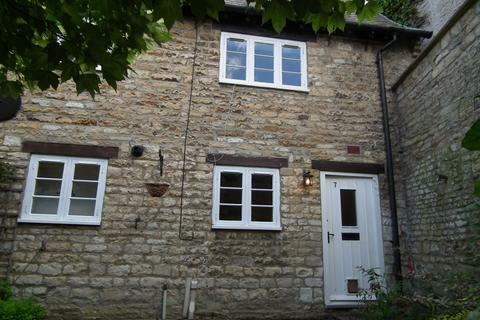 Overlooking Stamford Meadows, the cottage has many original features including exposed beam work. Marketed by Goodwin Property Services - Stamford. Marketed by Robert Bell & Company - Lincoln. Marketed by Belvoir - Grantham. Marketed by Shouler & Son - Melton Mowbray. Marketed by Base Lockwood - Lincoln. 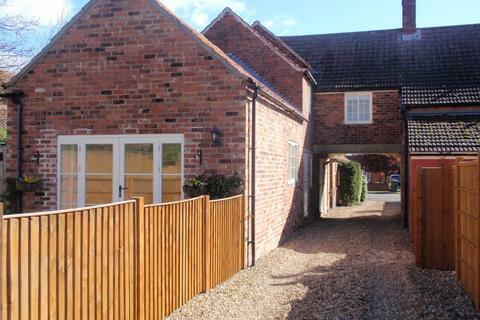 Charming property in the delightful village of Fulbeck, within easy distance of Newark, Lincoln and Grantham. Hurry, book now to avoid disappointment. 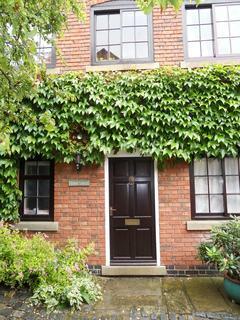 Marketed by East Midlands Property Management - Grantham. 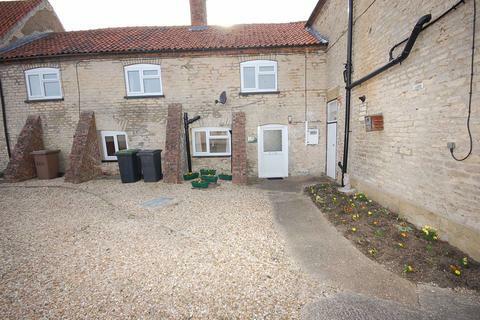 A charming stone built cottage set in a quiet mews near the river Welland. 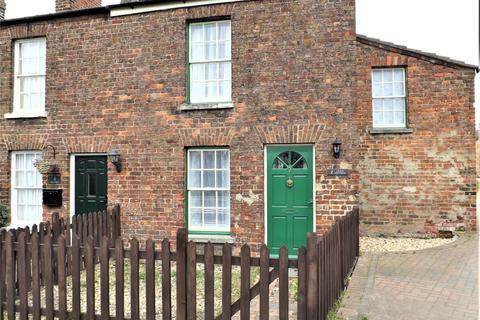 Situated in an excellent location for access to the train station which has mainline rail links to London via Peterborough. 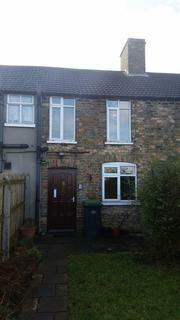 The town centre, Burghley park and the Meadows are all within easy walking distance. 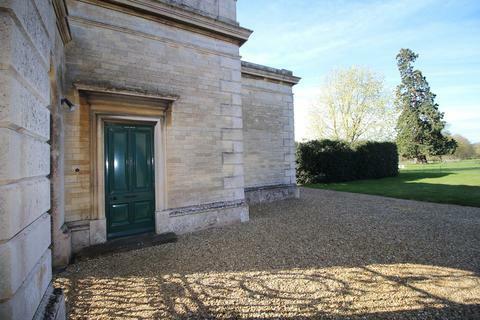 An opportunity to rent this Grade II, furnished one bedroomed Gatehouse to Uffington Park, within the landscaped grounds. 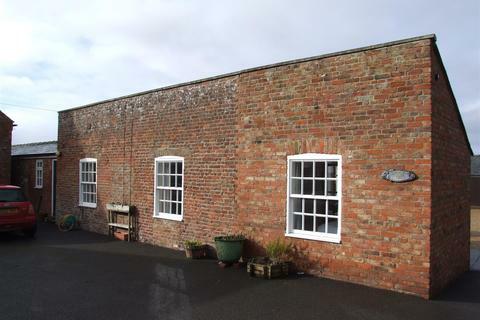 It boasts character through out, a good sized formal dining room with a spiral staircase leading to the vaulted bedroom with ample wardrobes leading to the spacious bathroom. Marketed by Geoffrey & Collings Co - Long Sutton. 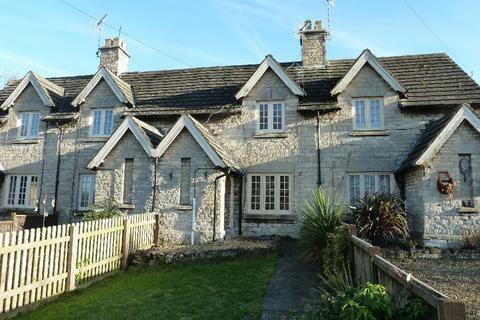 A delightful semi-detached cottage in a picturesque rural location with views over open countryside. 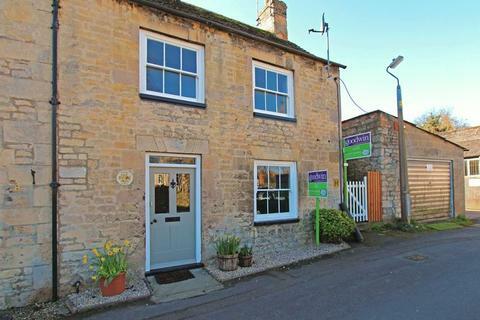 The property comprises: sitting room with open fire, fitted kitchen, fitted utility/cloakroom, four bedrooms and family bathroom. Oil fired central heating. Double glazing. Gardens, parking. Marketed by Brown & Co - Brigg. Marketed by Newton Fallowell - Bourne. 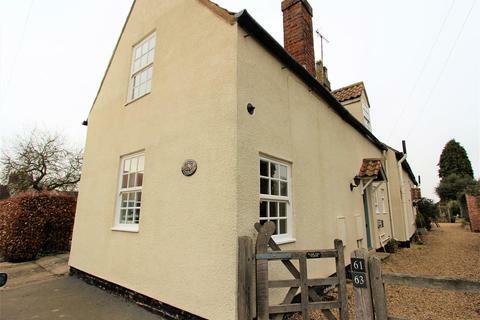 **Viewing Recommended to appreciate upstairs space** Recently undergone redecoration throughout, New Cream Gloss Kitchen, New Lounge and entrance flooring. 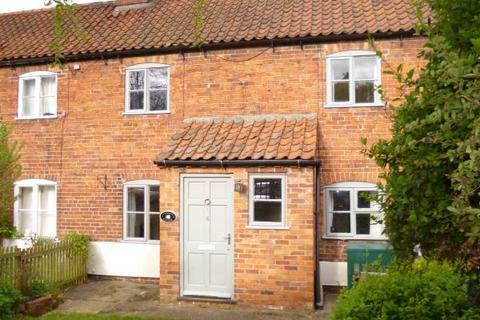 Set in the heart of the very popular and extremely well serviced village of Metheringham. 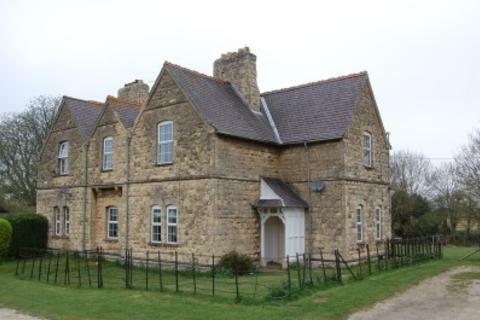 Energy Efficiency Rating is D.
Marketed by Belvoir - Sleaford. 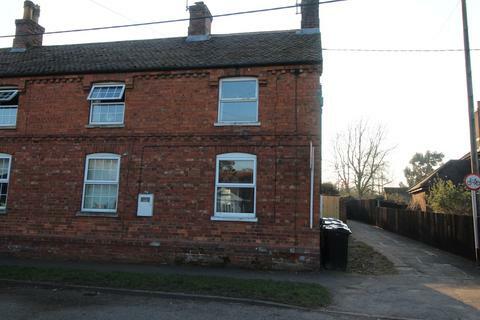 Marketed by Lets Get You Moving - Holbeach.